Pink welding hats|support breast cancer awareness|badasscaps.com. Welding hats or caps pink inside and out. 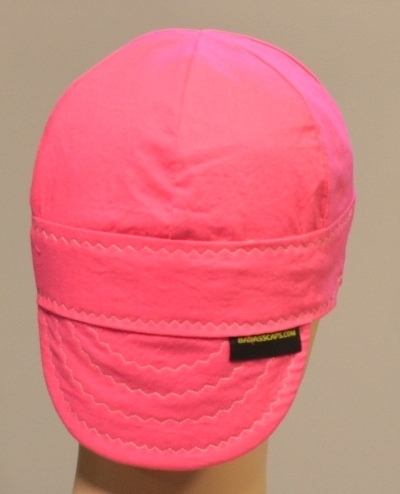 Pink welding cap is a pale redish color and associated with femininity. Men and women wear pink hats in support of breast cancer survivors. Nearly every family is affected in some way to this horrible disease. In 1991 the Susan G Komen Foundation passed out pink ribbons at the New York Race for breast cancer survivors. 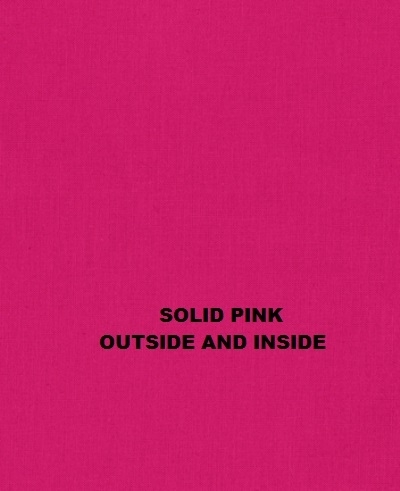 The very next year it was adopted as the official color of the breast cancer awareness month. Help raise awareness by wearing this wonderful pink welder hat. Badasscaps.com cares for all people, friends and family affected by breast cancer. Thanks for the Cancer cap I love it, fits well great buy! will buy in the future. GOT THE CAPS AND EACH ONE FITS JUST LIKE IT WAS TAILOR MADE FOR ME. THANK YOU FOR SUCH A GREAT AMERICAN MADE PRODUCT. Really like the cap. Fits nice and super comfortable! These caps always fit perfect and IMO the most comfortable caps you can get. I've been wearin these got about 4 or 5 years now. I've tried a couple other brands and don't like them. I will keep ordering from badasscaps as long as they're in business.